A blog about eating in, eating out and exploring the world through your tastebuds! 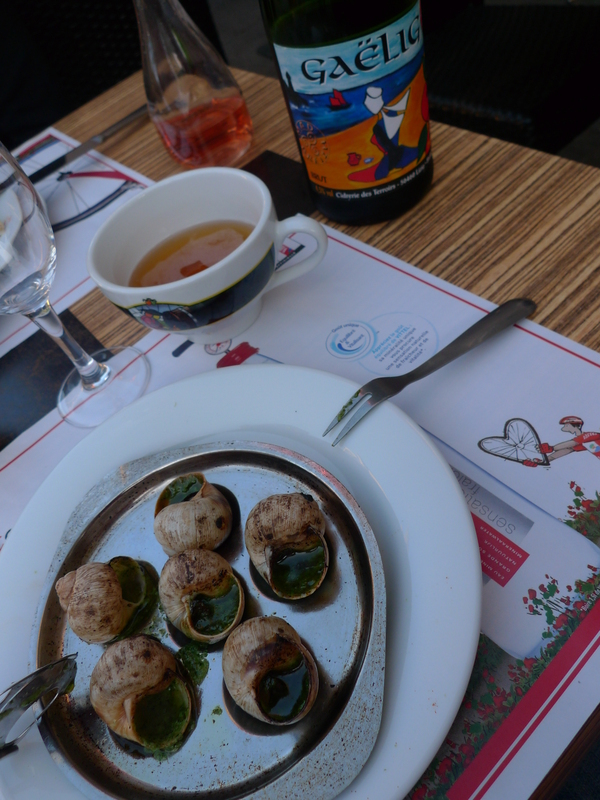 On the coast, menus in Britanny are dominated by seafood, but in-land, in places like Josselin which is closer to ‘Merlin’s forest’ than the beaches close to St Malo, the main feature are Galletes and Cider. 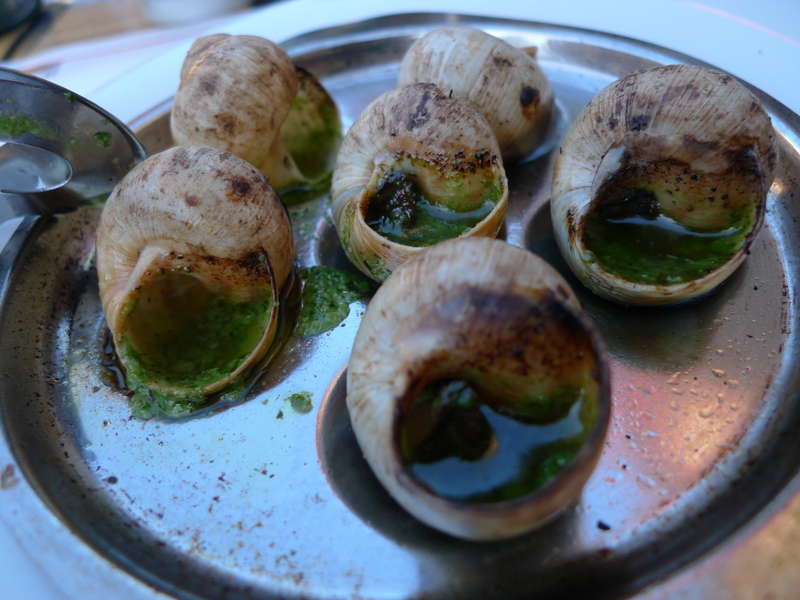 And, if you like invertebrates mainly in your plate, it’s not hard to get a hot plate of butter and parsely snails. 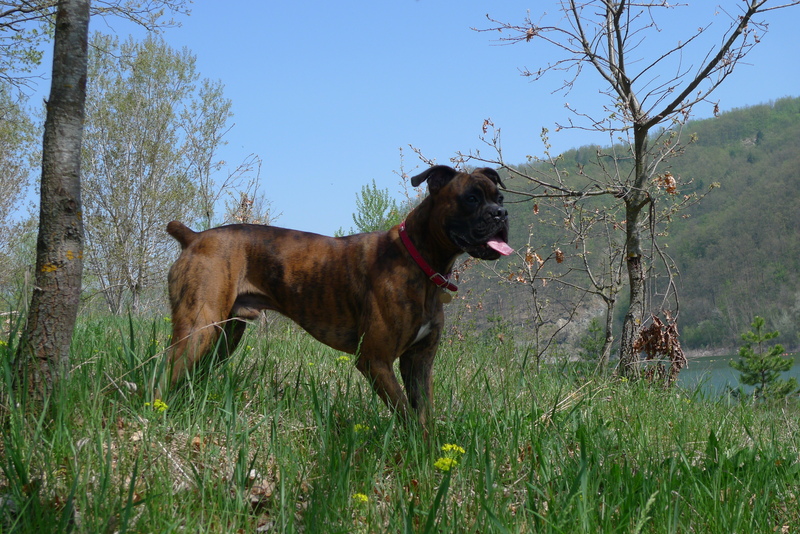 He’s a boxer and he is 1. He has some serious issues distinguishing what is edible and what is not. I don’t understand why this is as in the Towers household he is fed well, on nutritionally balanced, additive free, organically grown, sensitive to the stomach, shiny coat enhancing and whatever else food. And yet he snubs his breakfast and dinner and eats snails.